CinemaNext, the European specialist in cinema exhibitor services, and Eclair, a leader in content services for the motion picture and television industries, today announced they will jointly present their new EclairColor digital color technology at the upcoming Fédération Nationale des Cinémas Français (FNCF) convention from 27-29 September in Deauville (France). 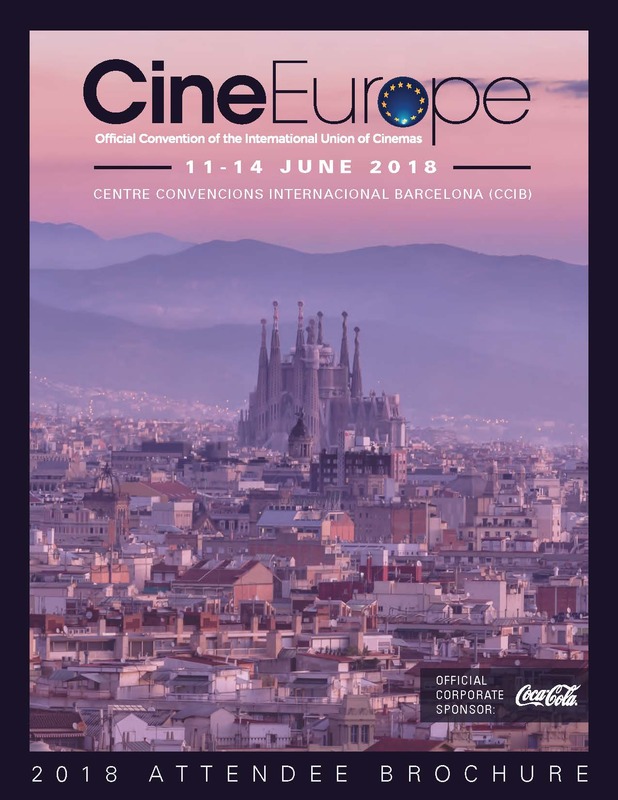 A specially built 24-seat screening room equipped with a Sony Digital Cinema 4K SRX-R515 projection system and 7.1 surround sound will be set up in the Centre International de Deauville (CID – Level -2, Hall 4) for the duration of the convention. EclairColor is a revolutionary digital color solution that combines postproduction processes (color grading and color science) and the optimization of select projection system technologies already available from CinemaNext. "We are particularly thrilled to be presenting our EclairColor technology for the very first time in France at the 71st annual FNCF convention in Deauville," said CinemaNext France Director Maxime Rigaud. "The benefits for audiences as well as movie exhibitors include significantly enhanced image quality and the sense of heightened details, better color fidelity, more brightness, greater contrast and a larger depth of field." "With EclairColor, cinema exhibitors will be able to considerably improve the quality of the image projection in their cinemas. It is a marvelous opportunity," added Olivier Douet, CinemaNext France Sales Director. "The fact that we have rendered this process compatible with a range of existing projection systems allows for virtually immediate access to this new technology. This is a premium offer at very competitive prices." 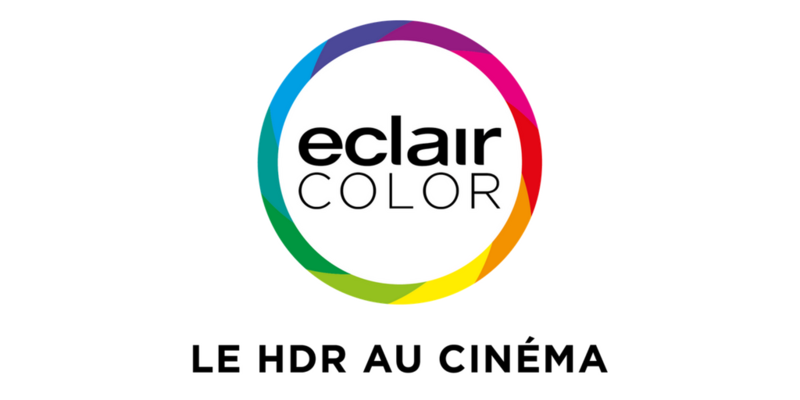 Officially unveiled 7 July following the CineEurope convention in Barcelona (Spain), EclairColor is a revolutionary digital color solution. Perfected in 2015 and the first half of 2016, it is the culmination of extensive testing by Eclair engineers. CinemaNext notes that it will be possible to equip all types of cinemas, regardless of screen size, to project films mastered using EclairColor technology. The equipment can then be used to project EclairColor mastered content as well as standard content. EclairColor is a registered trademark of Ymagis Group.